Rogers has been actively seeking a buyer for several of its digital and print magazines, specifically Maclean’s, Canadian Business, MoneySense, Today’s Parent, Hello! Canada, Flare and Chatelaine, since mid-August. While there seemed to be an agreement between Rogers and Roustan Media, the company that purchased The Hockey News from Quebecor earlier this year, a new report from the Globe and Mail reveals the deal that fell through late last week after Rogers requested more time to close the sale and “examine other potential offers.” At this time Roustan Media decided to walk away from acquiring Rogers’ media properties. Both Graeme Roustan, owner of Roustan Media, and Rogers declined to comment on the negotiations. 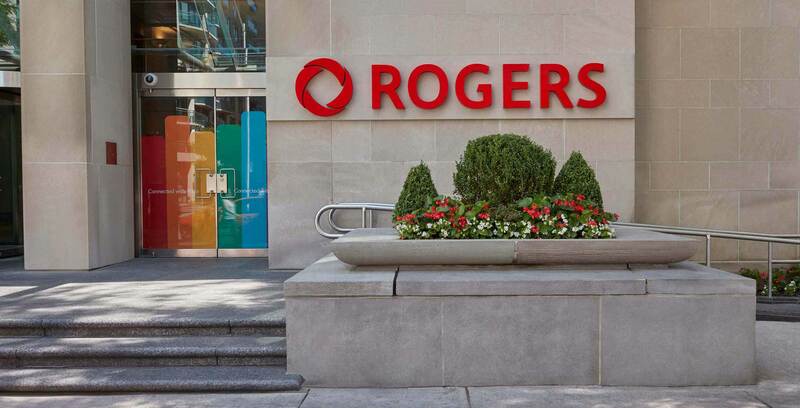 Rogers spokesperson Andrea Goldstein stated, “We do not comment on mergers and acquisitions,” in a statement to the Globe and Mail. The Globe notes that the combined advertising revenues for Rogers’ print magazine topped $12 million, $16.5 million in print subscription and newsstand sales, while all digital subscriptions for all properties reached $600,000. There was no indication as to what the total value of the deal was. The reason for Rogers putting the assets up for sale is due to the declining print advertising revenues, according to various reports. In June, the company cut 75 employees from its digital content and publishing team.